Gun Pro has teamed up with TROY to offer their Delta 1 Sights® on our popular 45 Degree Offset BattleSights. 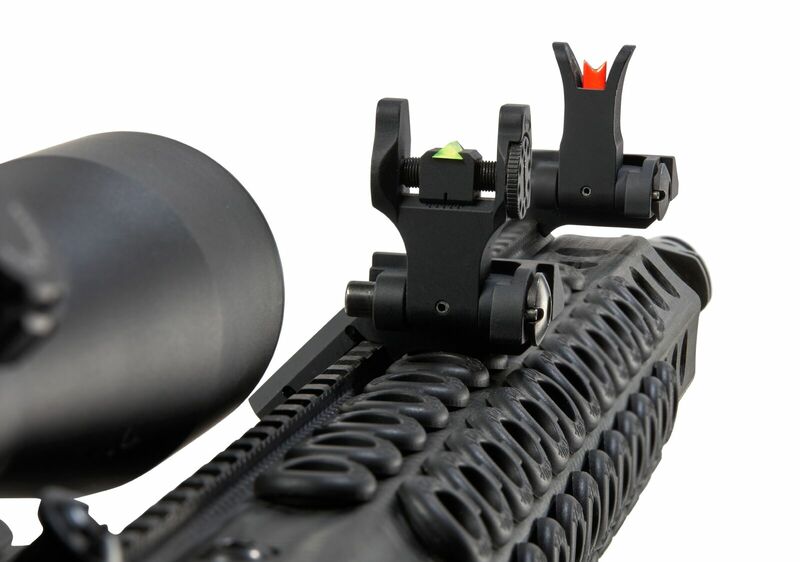 Requiring little or no visual and mental estimation, Delta 1 sight posts deliver lightning fast, precise alignment. 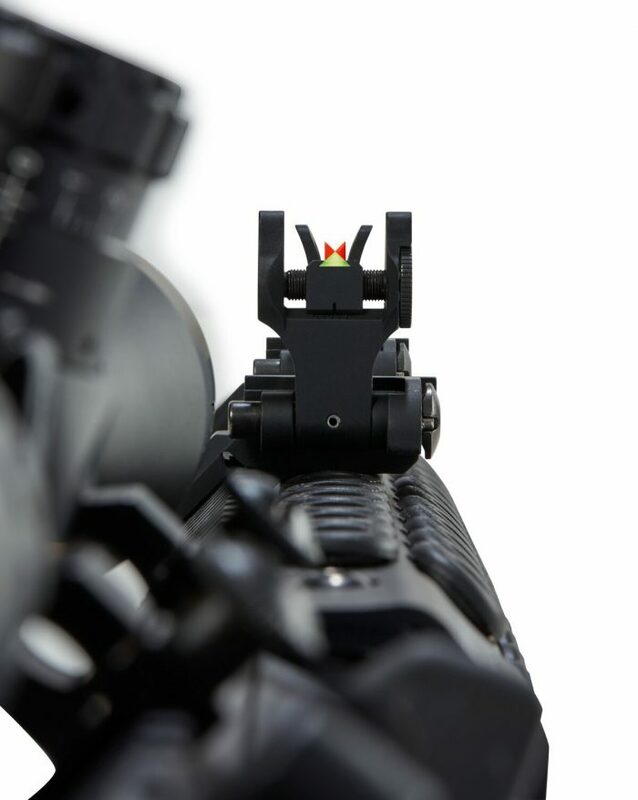 Designed with the 3-gunner in mind, Delta 1 Sights offer a faster and more natural target acquisition when transitioning from rifle to pistol (when equipped on both firearms). Introducing fully adjustable and Fixed Delta 1 Sights® that is superior in all aspects for a quick open sight picture. 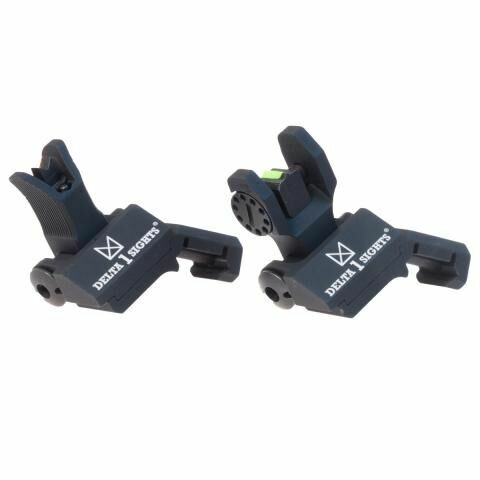 The innovative Delta 1 Sights® design allows for a single point sight picture for an extremely simple, accurate shot placement. These sights allow you to take your shooting performance to the next level, whether it be recreationally, or for competitive sports. Our highly qualified engineers and expert machinist chose to raise their bar high in order to deliver all the performance you would expect from an incredibly engineered sight. 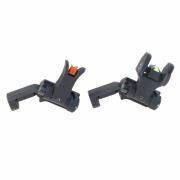 Delta 1 Sights® are carefully engineered and crafted to deliver unparalleled performance for any shooter. 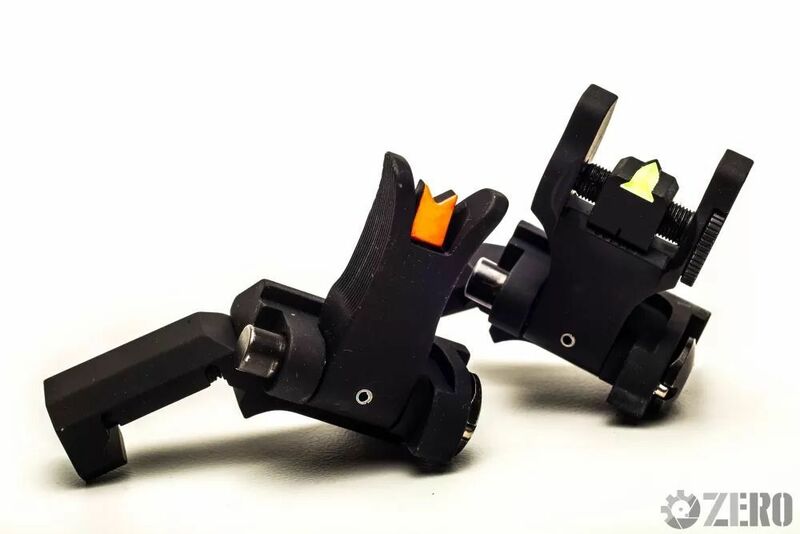 The Delta 1 Sights® will fit perfectly into your concealed carry strategy with its anti-snag design and simple platform along with the confidence of its superb sight picture. If you want accuracy and performance that is unrivaled by any other sight, it must be Delta 1 Sights®. ©2018 I.P. Holding Group, LLC | All Rights Reserved | Web Design by Echo Brand Geeks, LLC.